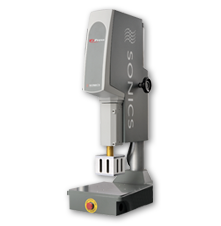 To learn more about Sonics, click here. To learn more about one of our product lines, click on a link below. To view current job openings, click here. 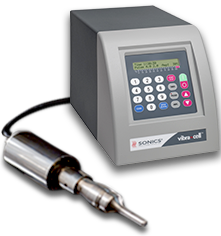 The most technologically advanced line of Vibra‑Cell™ ultrasonic liquid processors. Ultrasonic, Vibration, Spin, Hot Plate and Heat Staking equipment. 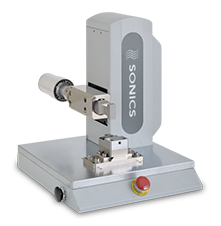 Ultrasonic metal welding systems for bonding conductive materials. 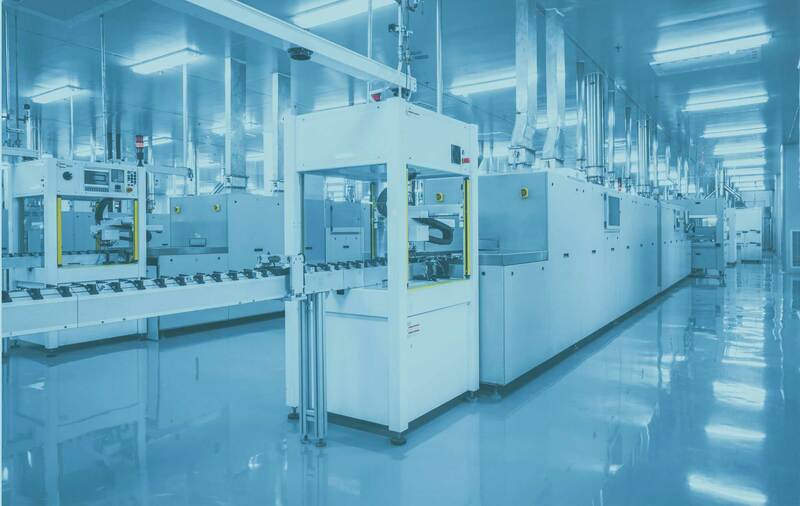 We engineer high performance ultrasonic technologies backed by unmatched customer support. For 45+ years, we've designed and manufactured superior products and customized solutions for a variety of applications.